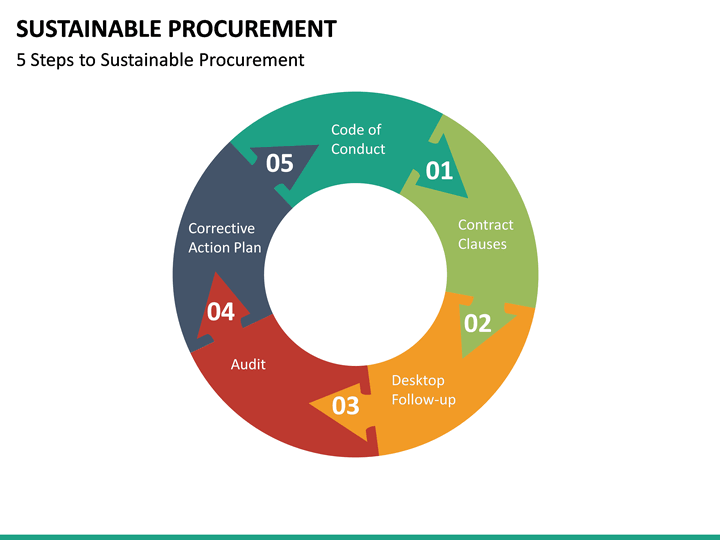 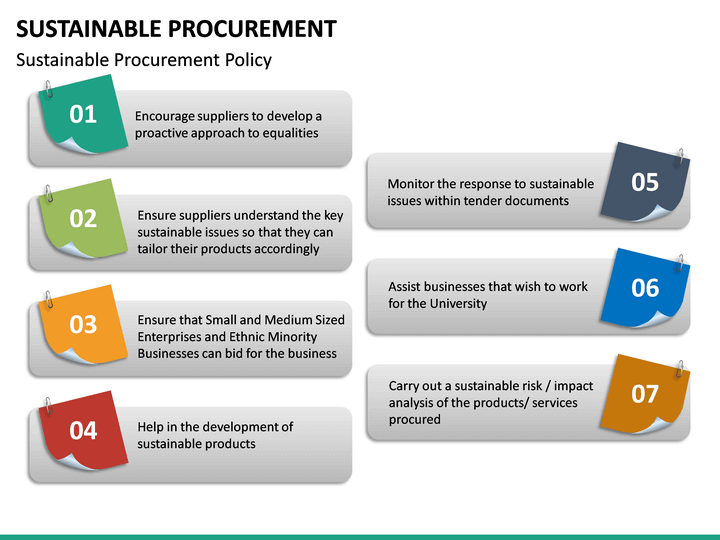 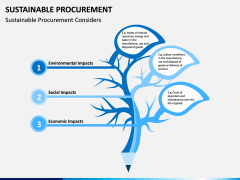 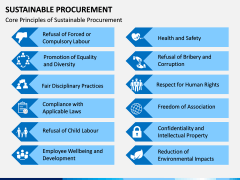 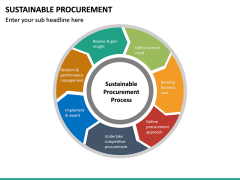 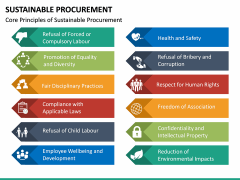 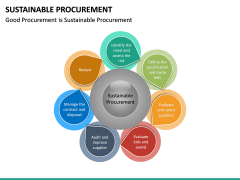 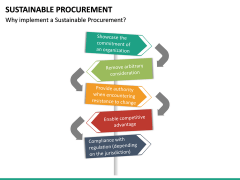 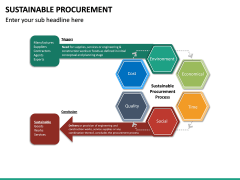 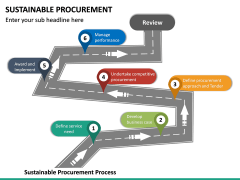 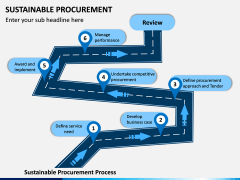 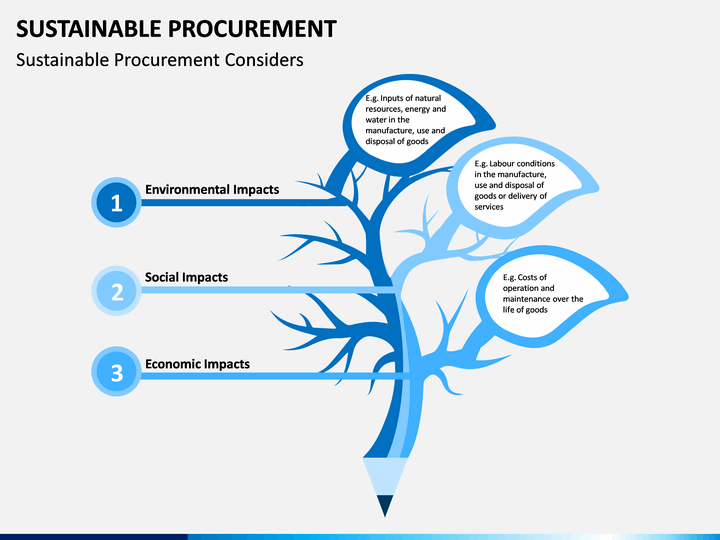 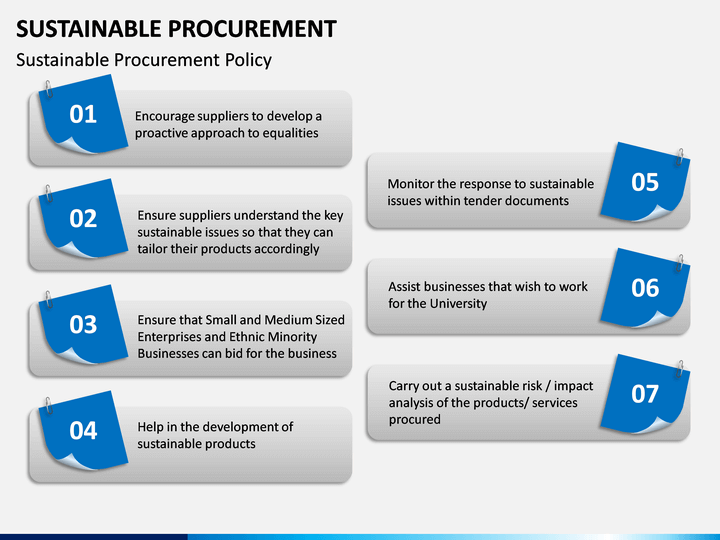 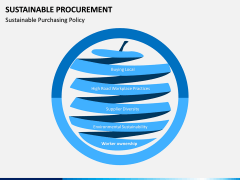 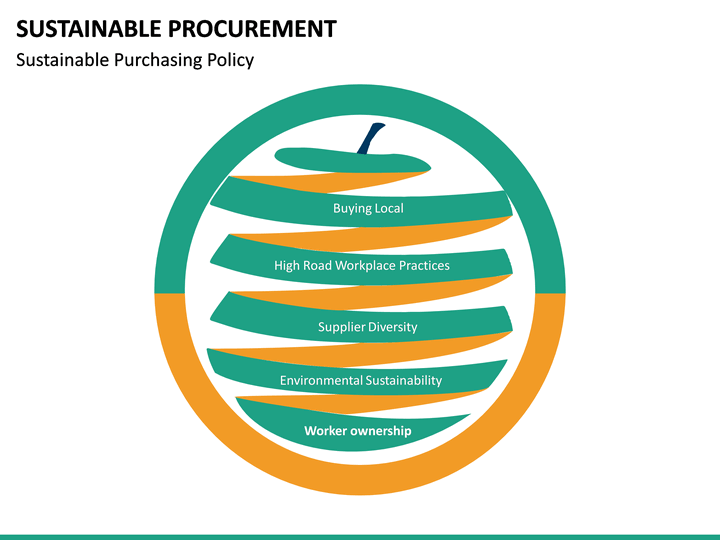 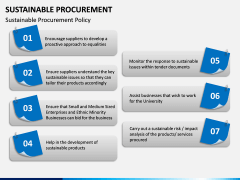 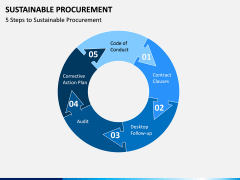 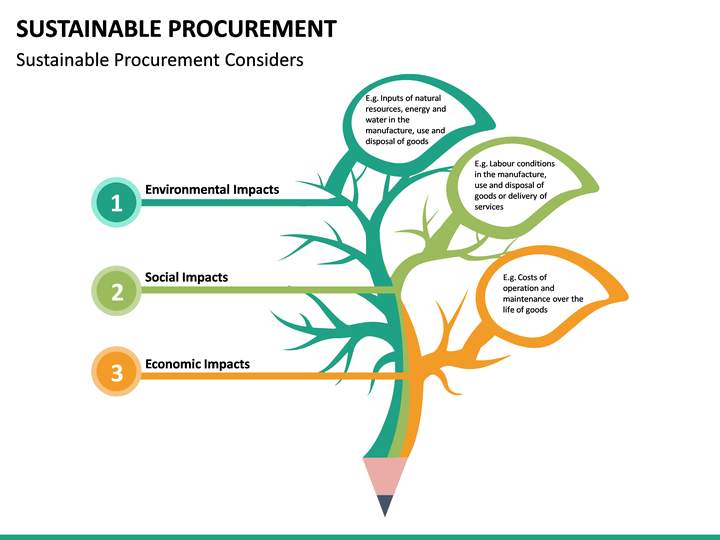 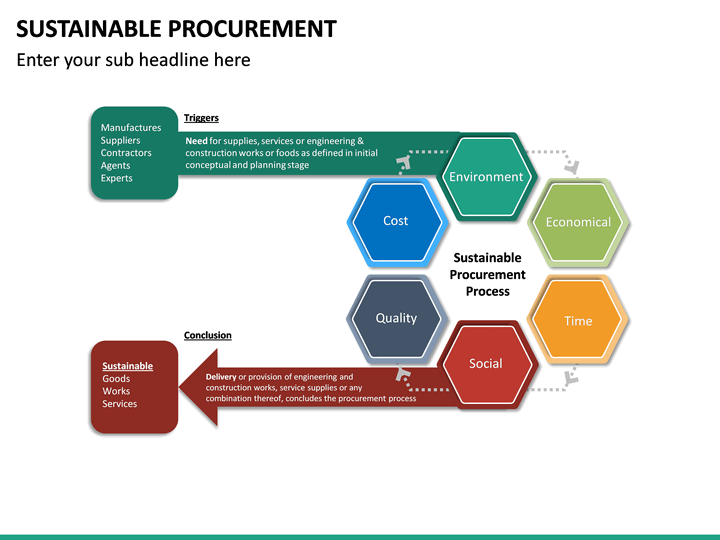 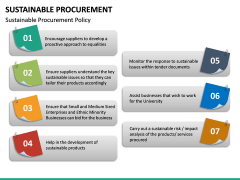 No thanks continue to checkout Sustainable Procurement Template . 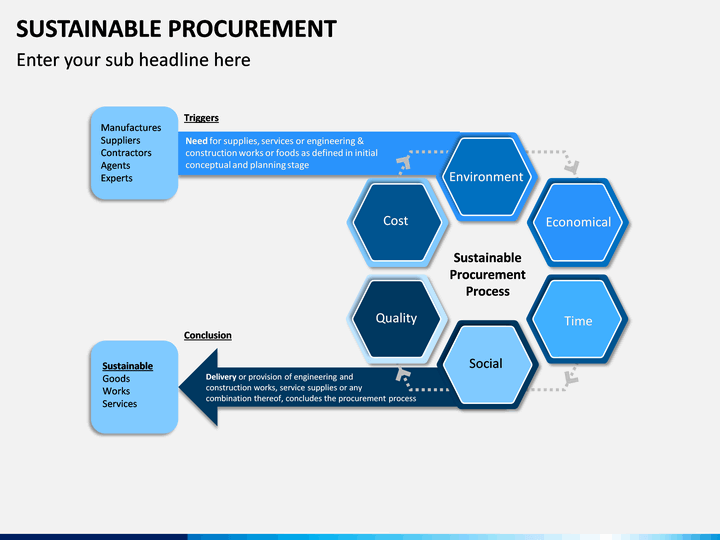 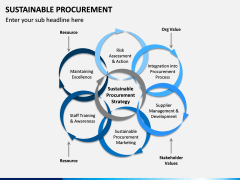 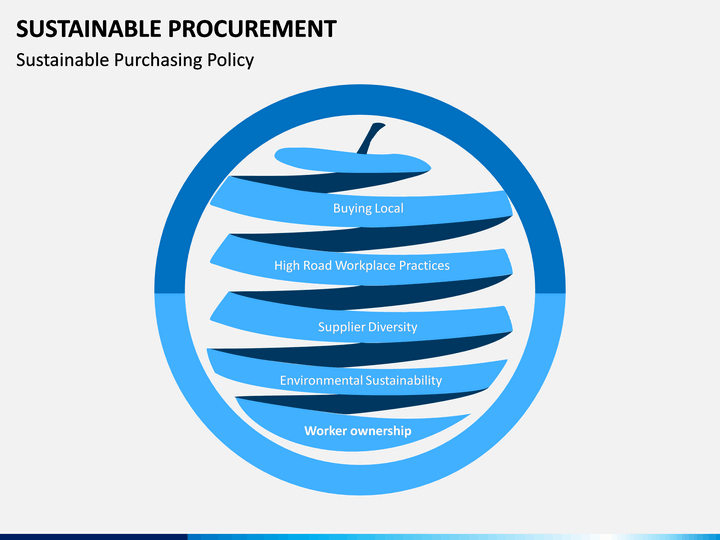 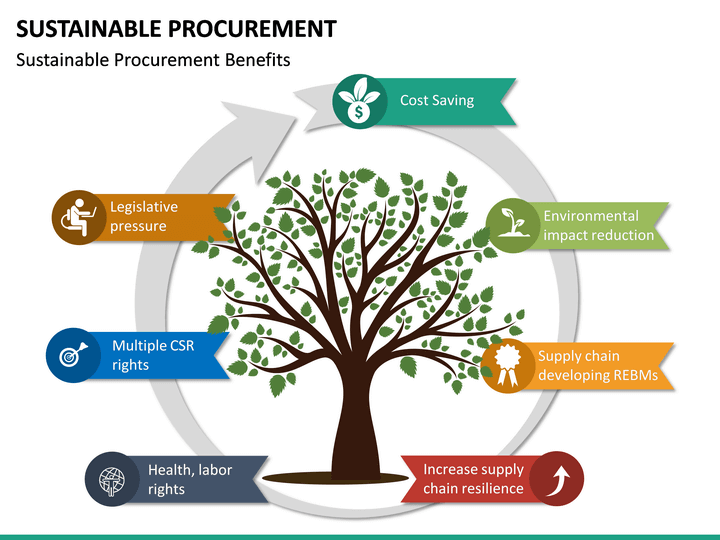 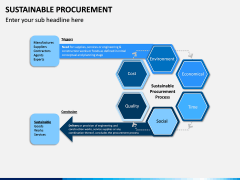 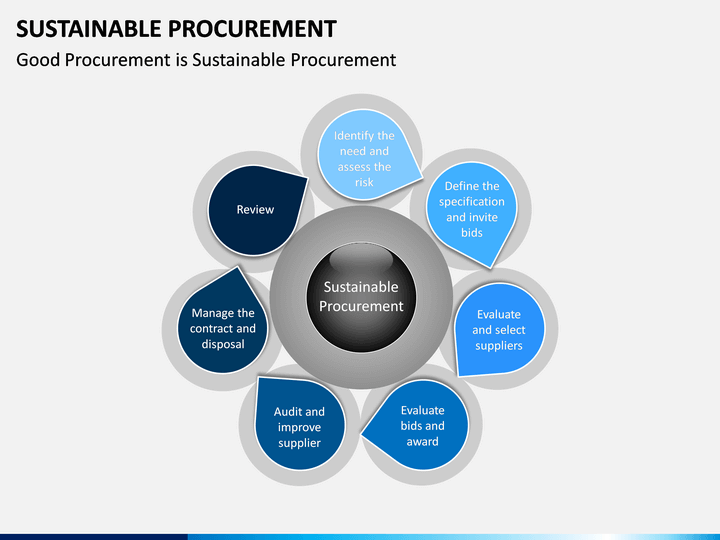 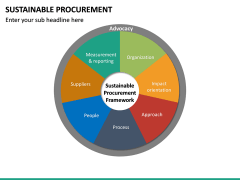 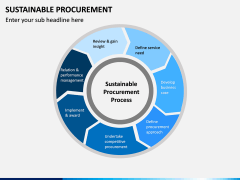 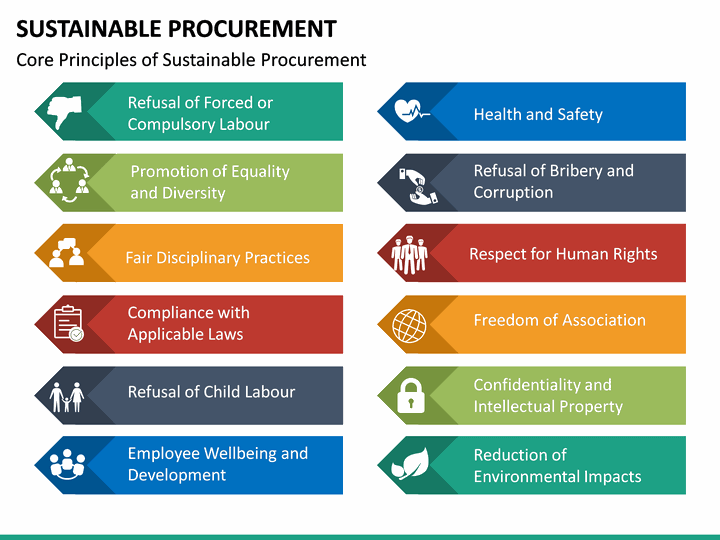 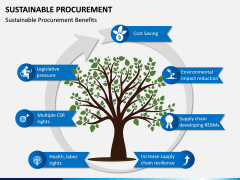 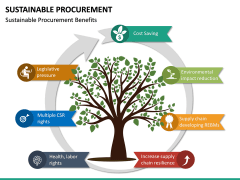 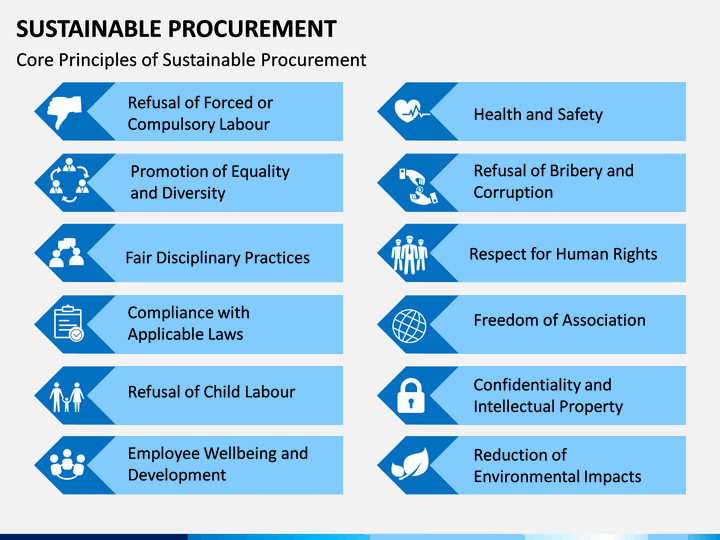 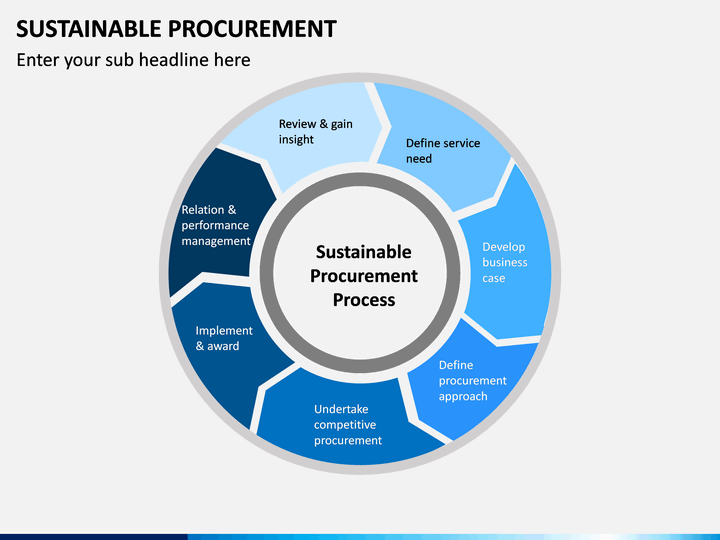 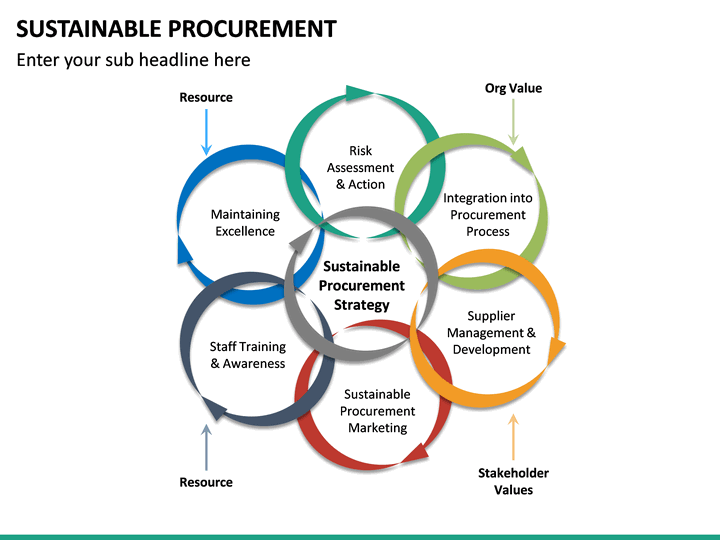 Designed with the best visual solutions in the industry, our "Sustainable Procurement" Template lets you build your presentation fast and with crystal clarity. 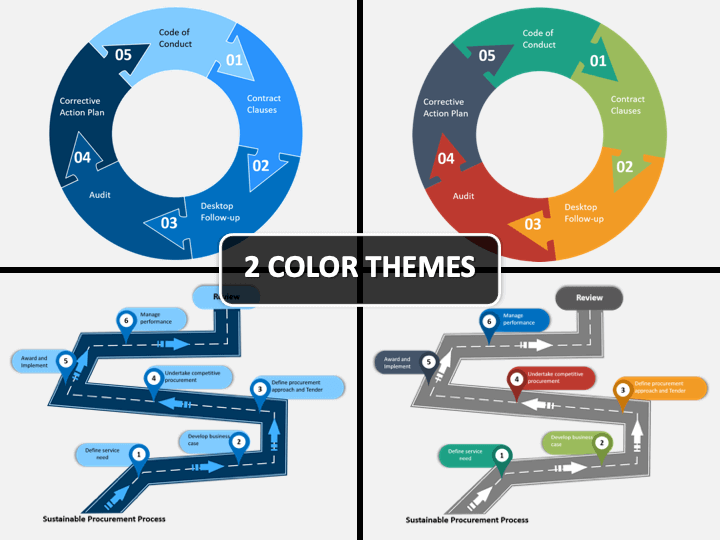 And because all slide graphics are vector based, highly customizable and instantly downloadable, you can easily modify colors, add your own texts, resize and move the shapes and icons of each slide as per your requirement. 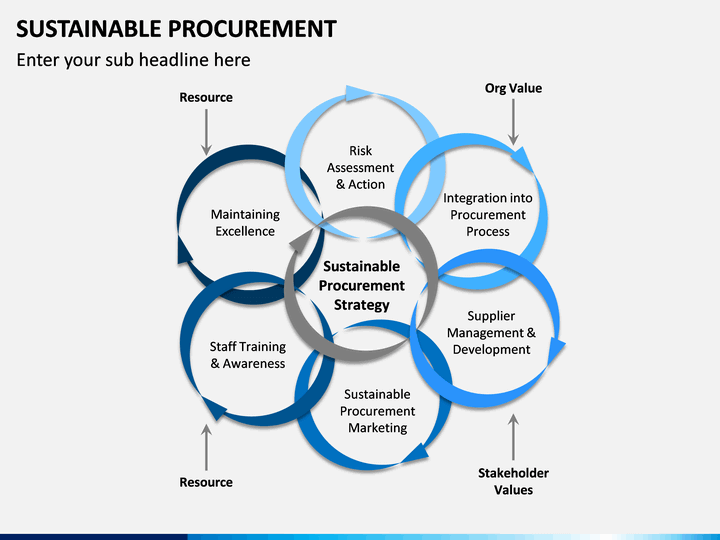 More importantly, it doesn't matter what industry or market you are in. 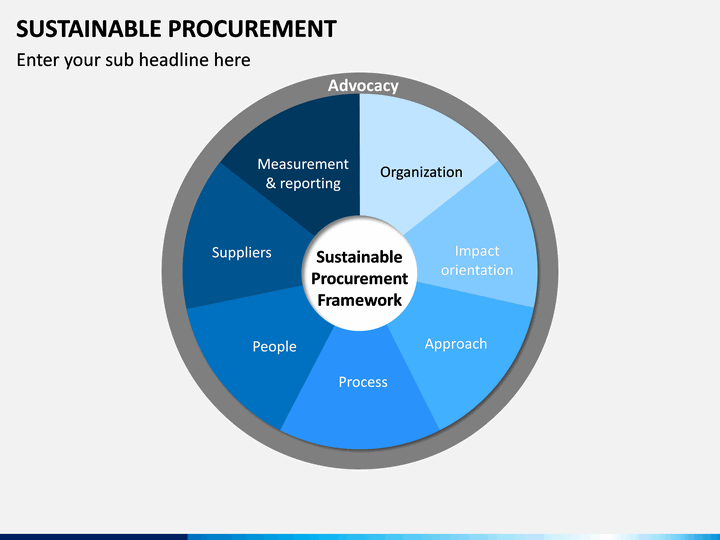 It doesn't matter how much experience you have with building presentations. Now at last you can create complete presentations like a PRO. 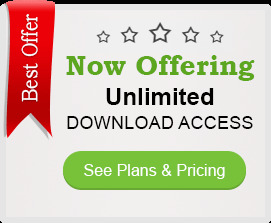 Without hassle. 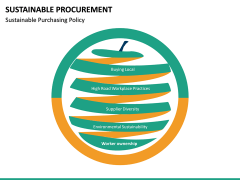 Without design skills or knowledge.